Whether it’s paying tribute to community heroes or helping out an orphanage in Mexico, the Rotary Club of Westerville Sunrise is strongly dedicated to its humanitarian goals. The local club, formed in 1994, has about 90 members. It’s committed to the service priorities of Rotary International, which has 34,000 clubs worldwide: community service, international service, club service, vocational service and new generations. The Rotary Club of Westerville Sunrise is known for three big events in the Westerville community: the Chilly Open, a fundraiser for children’s charities that takes place the first Saturday in February at the Columbus Zoo and Aquarium; the Field of Heroes, a display of 3,000 American flags across from the Westerville Community Center paying tribute to Westerville residents’ personal heroes, put up on Memorial Day weekend; and the Poinsettia Sale, which runs through most of November and raises money for such local programs as the Westerville Area Resource Ministry and Honor Flight Columbus. New this year, the club will collaborate with Otterbein University to present a World Peace Day event dedicated to cultural diversity on Feb. 23. Beyond its big events, the club contributes to a wide variety of causes. The 17th annual Chilly Open on Feb. 2 is expected to bring the total donated to children’s charities to $2 million over the course of the fundraiser. It has donated a van to an orphanage in Mexico, and members have made several trips to assist an orphanage in Honduras. It sponsors inbound and outbound exchange students. Like all Rotary clubs, it also raises money for Rotary International’s goal to eradicate polio worldwide. Those interested in joining the Sunrise Rotary are invited to attend its weekly meetings, Wednesday mornings at MCL Cafeteria. Visitors are welcome; there’s no cost to come as a guest and eat breakfast. The club is not to be confused with the Rotary Club of Westerville, which organizes, among other things, the Independence Day activities and the Rotary Honors Veterans 5K. 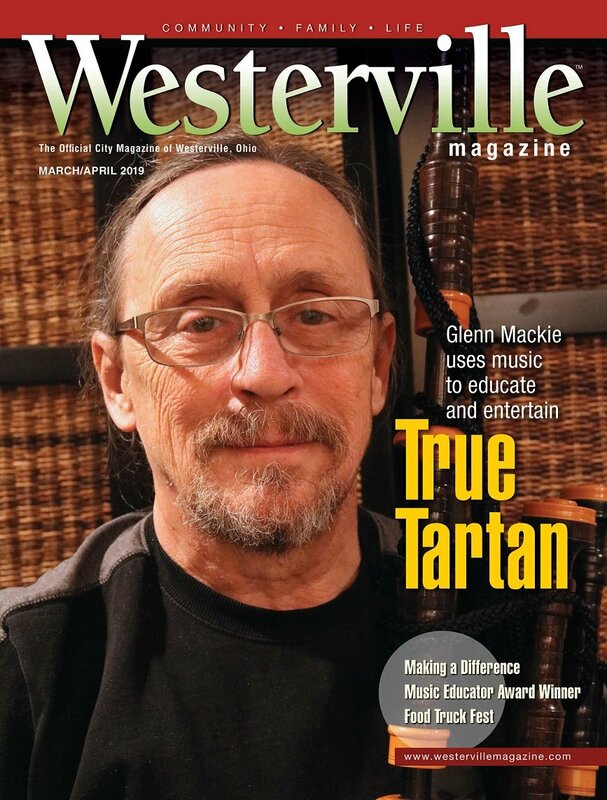 Garth Bishop is editor of Westerville Magazine. Feedback welcome at gbishop@cityscenemediagroup.com. Location: MCL Cafeteria, 76 E. Schrock Rd.